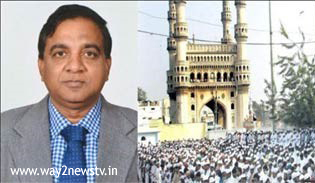 NIA court Judge Ravinder Reddy resigned from his post after declaring a sensational verdict in the Mecca Masjid blast case. After the verdict, he sent his resignation letter to the High Court Chief Justice.In that letter, he asked for a holiday until they accepted his resignation. Though he says he resigned from his post for personal reasons, he has been under severe pressure for the last few days. Is there any pressure on the case of the Mecca Masjid blast case,or any other cases ,need to know whether there is any other pressure.Shortly after his verdict, he resigned. Ravinder Reddy said he would talk to the media at the media meeting after he accepted the candidacy of his resignation. Raveendar Reddy told his friends that the threats came after the verdict. 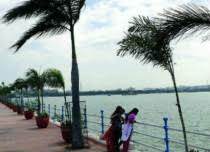 The Special NIA court in Nampally has been convicted and sentenced by the court to the accused. The accused have been convicted in the case of accused in the masjid mosque case.